Since 1995, SELECOM is one of the most innovative players in the field of TV repeaters. From analog TV, SELECOM has always anticipated the evolution of increasingly rapid technology scanning. Thus SELECOM offers its customers Digital TV Repeater with DVB-T, DVB-T2 and ISDB-T standards, equipped with the latest echo cancellation technology for integration in SFN (Single Frequency Network). The gapfillers SELECOM are equipped with the latest digital technologies, including Echo-Cancellation. Digital TV networks are generally planned SFN (Single Frequency Network). This means that the repeater (or Gapfiller) should retransmit on the transmission antenna the same signal at the same frequency as the signal received at the receiving antenna. From a physical point of view, the Larsen effect (that of a microphone near a speaker) is inevitable, except if you have excellent isolation between antennas. 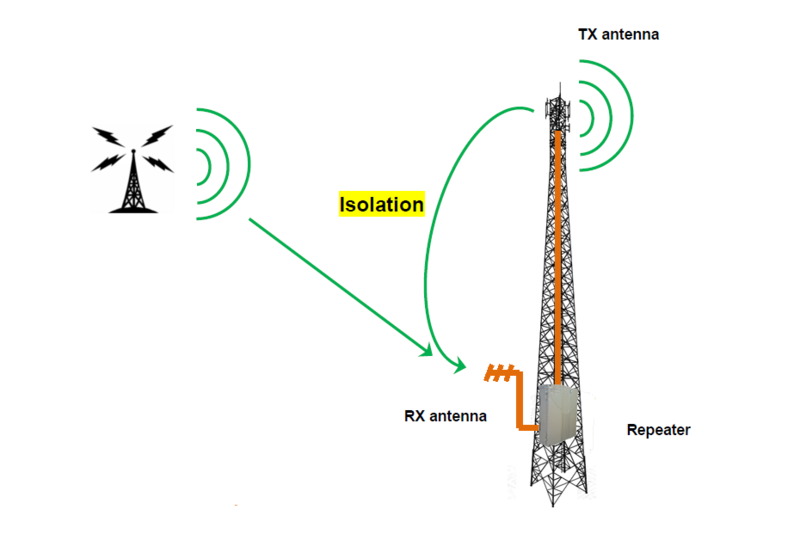 For not doing installation costs explode for a good isolation between the transmitting and receiving antennas, the solution is a digital echo cancellation based on a software solution. The echo canceller enables SELECOM retransmit a signal such that the level of 15 dB higher echo is received at the receiving antenna.